Pandya and Rahul are currently facing suspension pending an inquiry. 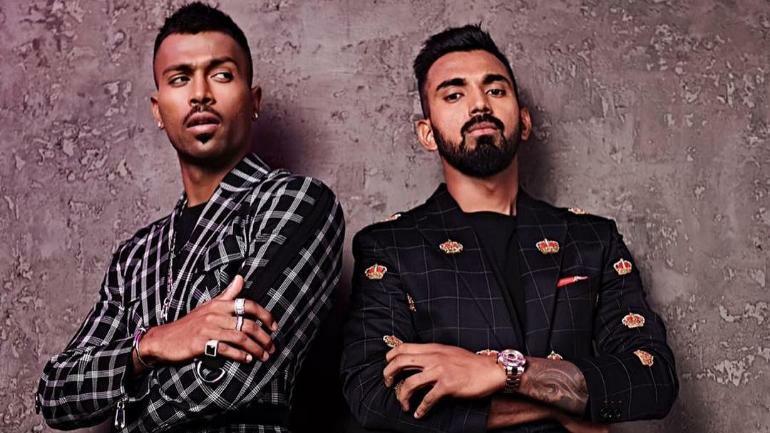 Indian all-rounder Hardik Pandya and batsman KL Rahul are currently out of action after the BCCI suspended them pending an inquiry. 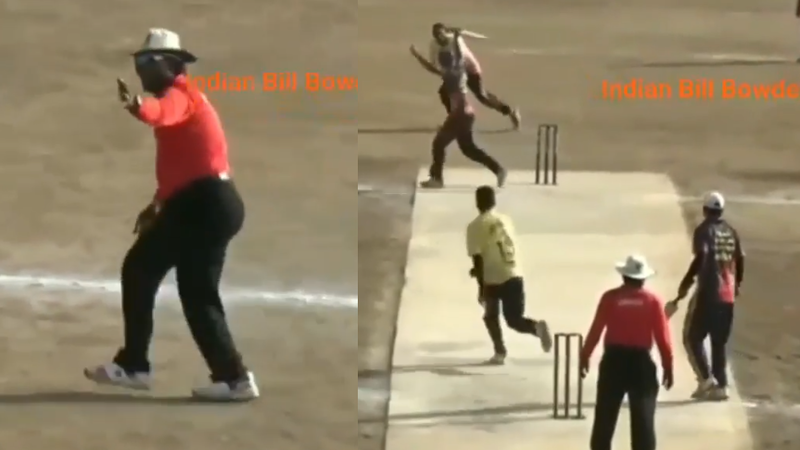 And their return to the cricket field seems to be further delayed after the Supreme of India sets date of hearing on the first week of February. As per a report in The Times of India, BCCI’s case will be precisely up for hearing on February 5. It clearly suggests that the duo will have to wait for a few more days and the delay might hamper their participation in the Indian Premier League 2019 and the subsequent ICC Cricket World Cup. While the IPL is scheduled to start on March 23, the World Cup 2019 is slated to be held in from May 30. Report also claims that Vinod Rai, the chairman of CoA, is considering to appoint an ad-hoc ombudsman. Apparently, BCCI does not have an ombudsman, which has seen a delay in the decision making. Earlier, Rai had suggested a two-match suspension of Pandya and Rahul while his colleague Diana Edulj wanted a strict action against the duo. 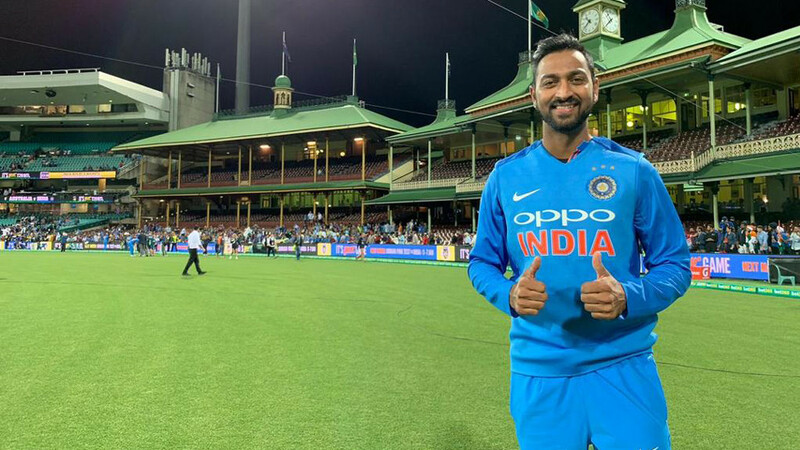 Following their "misogynistic" and "sexist" comments on the popular TV show Koffee with Karan, Pandya and Rahul were immediately called back from Australia. 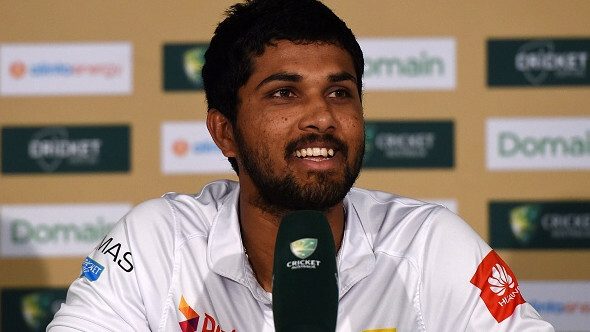 While both the cricketers were barred from the three-match ODI series Down Under, their name was also taken back from the ODI and T20I squads of New Zealand tour. Meanwhile, a number of former Indian cricketers including Sourav Ganguly have advised the BCCI to move on from the issue and forgive the duo. Furthermore, India opener Shikhar Dhawan also confessed in the pre-match conference on the eve of the recently held Melbourne ODI against Australia that Pandya’s absence is affecting the balance of the side.